Vernon Downs Casino Hotel is the place to play! Vernon Downs Casino Hotel now features 512 gaming machines. We offer some of the hottest games around including in house progressives and Video Poker, they range from 1¢ to $5.00 in denomination. Vernon Downs Casino Hotel also includes Self Bet Terminals for all of our thoroughbred and harness racing fans as well as offering the latest in Lottery Scratch Off machines. Players Club would be glad to check your coat at no charge! 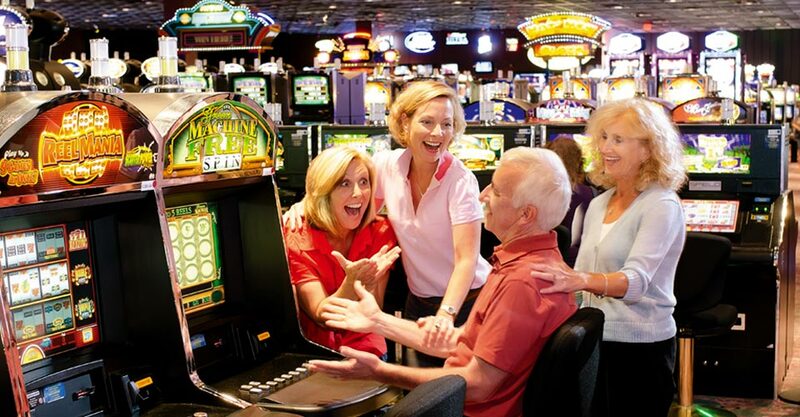 All of these great features lead us to say…Vernon Downs Casino Hotel…LET’S PLAY! Always remember, you must be 18 years of age to play our gaming machines at Vernon Downs Casino Hotel. Please play responsibly. Vernon Downs Casino Hotel is a New York State Lottery Customer Service Center. 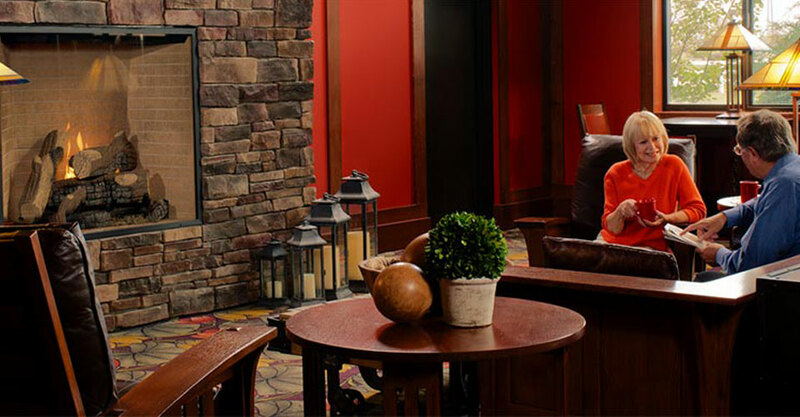 Vernon Downs Casino Hotel is 100% smoke-free with spacious guestrooms and suite accommodations. We provide convenient inside access to the adjoining casino with 512 gaming machines, complete with live entertainment and delicious fare, and only a short walk away to enjoy exciting racing action. Our staff is courteous and helpful, and we take pride in being named the 2009 “Employer of the Year” by the Madison County ARC for our commitment to equal opportunity employment. Vernon Downs Casino Hotel is AAA Approved. Invigorate and delight in the fun of our indoor heated pool and whirlpool, and arcade and game area. For Great Food: Savor our signature Champions Buffet, Triple 777 Café, Mr. G’s Food & Spirits and Ring Eyed Pete’s Sports Bar. 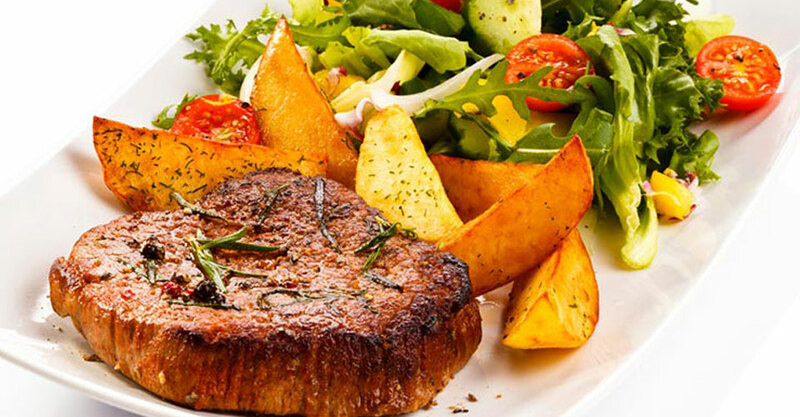 At the track enjoy the Miracle Mile Restaurant, Trackside Concessions and Gold Cup Buffet. Choose from local favorites with tasty appetizers, specialty salads and sandwiches, seafood and pasta, plus great spirits and full card simulcast racing daily. Kids under 5 eat free. Hold your next meeting or special event with us! We offer flexible space and business-friendly amenities such as spacious suite accommodations, complimentary WIFI throughout the property and computer with 24-hour Internet access, personal service and helpful staff. Hotel guests can enjoy the continental breakfast Monday – Friday, 7am-10am located in Room 318 and weekend breakfast Saturday and Sunday in Mr. G’s Restaurant from 7am-10pm. Enjoy our fabulous gaming floor only steps away from our all you can eat Champions Buffet. Also serving brunch Sundays, 11am-2pm. For a quick burger, wrap or sandwich, Triple 777 Café is the place to take a break. Mmmm…it’s mouth watering. Mr. G’s Food and Spirits features overstuffed sandwiches, big burgers, comfort food and more. Best food by two lengths! Wet your whistle at Ring Eyed Pete’s Bar with the drink of your choice located right on our gaming floor. Then trot on over to the track where you can enjoy our fabulous Gold Cup Buffet with a great view of racing, it is sure to please! For a close up view of racing the Miracle Mile Restaurant allows you an à la carte service with simulcast wagering right at your table. And, last but not least, Trackside Concessions is your quick fix for a burger, dog, chili or soup. Made fresh daily, so you can grab and go! 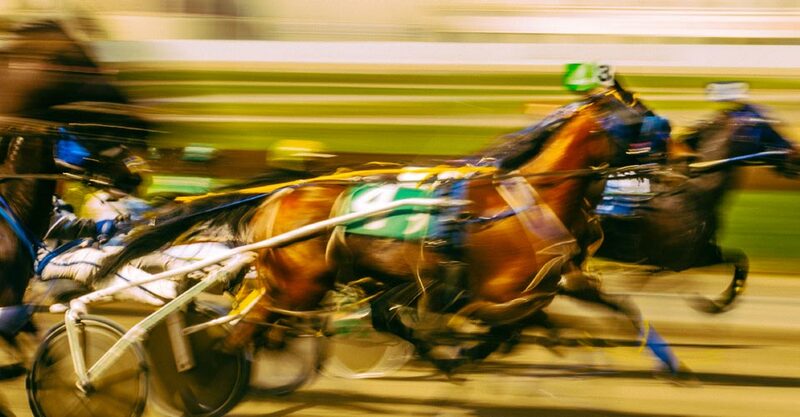 Nestled in the beautiful rolling hills of Central New York, Vernon Downs Casino Hotel offers a long running history of fast paced Harness Racing. From April to November you can listen to the beat of the Horses featuring some of the finest races in the area. In 2009, Vernon Downs Casino Hotel was the home of The Night of Champions bringing in over 2000 people to enjoy the greatest names in racing. Combine that with a casino, daily simulcasting, gaming promotions, good food and an all suite hotel…makes Vernon Downs Casino Hotel a great place to have fun at an affordable price.